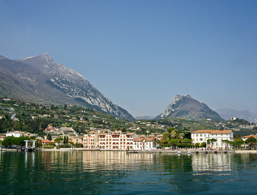 Holidays in Toscolano-Maderno ↔ Discover Lake Garda! 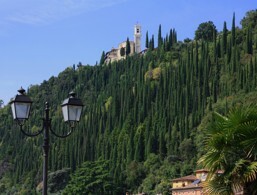 Previously known for paper production, Toscolano-Maderno is more popular today as a holiday destination. Looking from Toscolano towards the lake, you can see the delta of the Toscolano river. 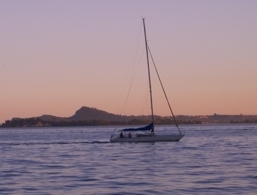 It pushes about 1 km into the lake and separates the residents of Maderno from those of Toscolano. Since 1928, the two communities have been united. 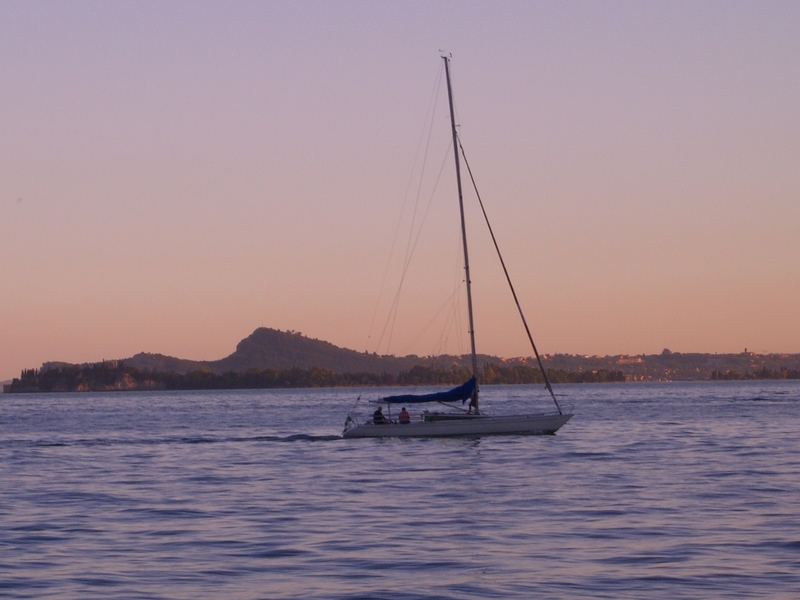 The area was founded by the Etruscans; therefore Toscolano can look back on a very long history. For example, the remains of an ancient Roman villa have been found near the parish church, and the road that leads to the small harbour is lined with stately homes and palaces dating back to the 16th and 17th centuries. Where the parish church of Maderno now stands, there was once a mighty castle with four towers. One of the towers still acts as a bell tower today. 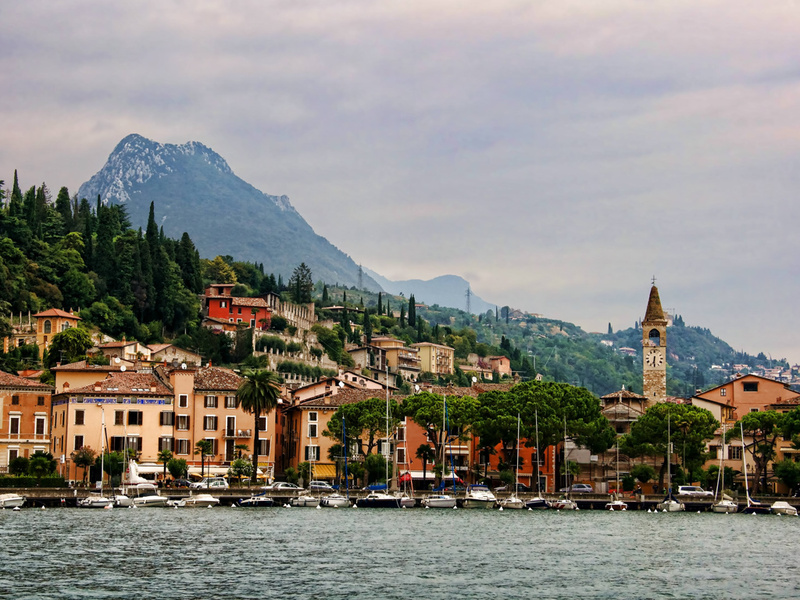 Primarily through its ancient roots, the modern Toscolano-Maderno is characterised by a unique charm and seduces its visitors with romantic corners, winding streets, alleys, small restaurants and beautiful bays. 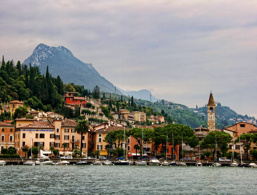 In addition to tourism, which developed here from the second half of the 19th century, Toscolano was essentially known as the home of Italy's paper production. A paper mill, the Cartiera di Toscolano, is now in operation again, covering an area of ​​about 100 hectares and with a good 400 employees. 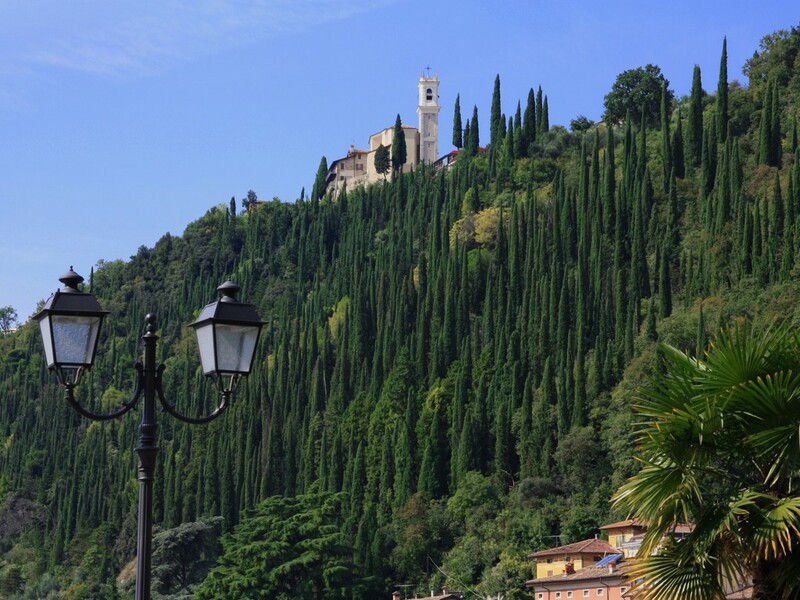 Those who like spending time outdoors and hiking or biking will certainly find what they are looking for in the Toscolano-Maderno area as there are numerous paths suited to all levels of difficulty. From the afternoon family excursion right through to the extreme sports adventure. If you want to get to know other places in the area, you can tour the nearby centres of Salò, Gardone Riviera and San Felice del Benaco. 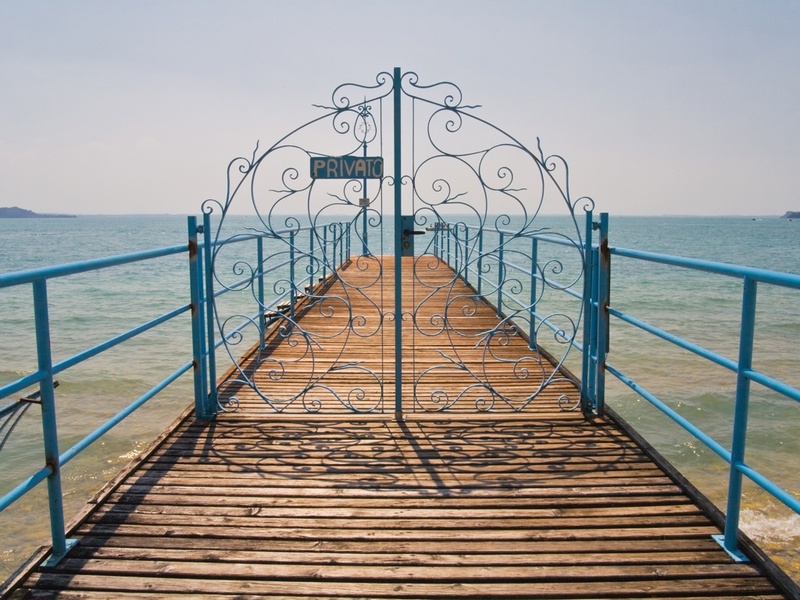 These villages can also be reached easily via the lake so that a visit could be combined with a pleasant boat trip. 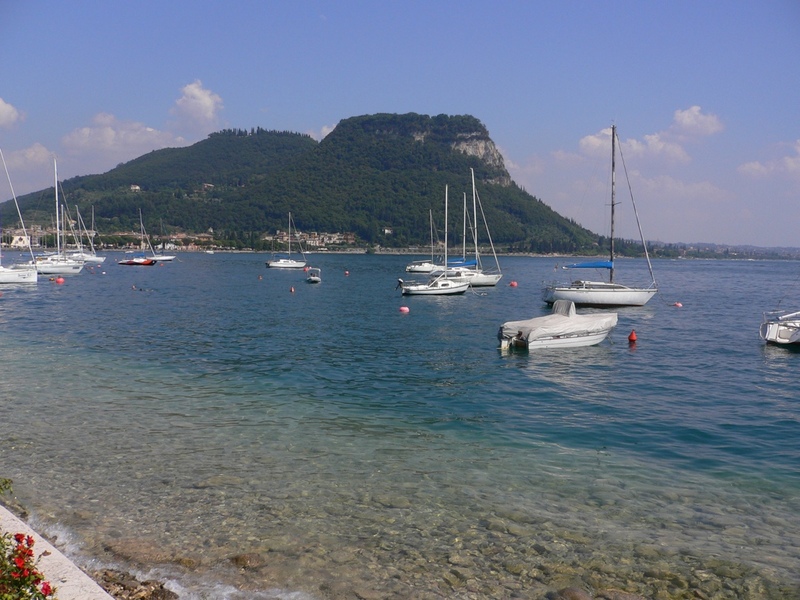 Discover the wonderful holiday resort Toscolano-Maderno! Toscolano-Maderno is very popular with families. In Toscolano you can see the remains of a Roman villa from the 1st century AD. It is also known as "Nonni-Arii" named after the noble family that owned it. There were once two temples in the grounds of the estate. One of them was dedicated to Jupiter and Madonna del Benaco was built on its ruins giving us today's sanctuary. From the foundations of the Bacchus temple, rises the parish church of the apostles Pietro and Paolo, with beautiful baroque portals and a few paintings by Celesti. The original Romanesque church of Sant'Andrea is located in the Maderno district, right on the lake promenade. It's an impressive castle with four towers and has stood here since the middle ages. In the sanctuary of San Bartolomeo, there is a work of Palma il Giovane of the Holy Family, and it's definitely worth seeing. The Madonna del Benaco is a pilgrimage chapel behind the church of San Pietro e Paolo. It is decorated with beautiful frescoes dating back to the 15th century. The lush vegetation of this green area along the river and Via Religione includes more than 600 different flowers, trees and shrubs. The botanical garden was especially well known in the past for its medicinal plants. On request, the park can be visited twice a week between April and September. 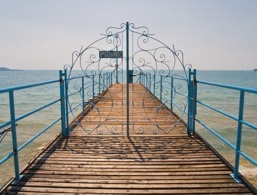 The accommodations at Toscolano-Maderno were rated 4.3 out of 5 stars by 3 users.